Dive into the GT spirit with pumping music, GT queens and concerts at this carnival. 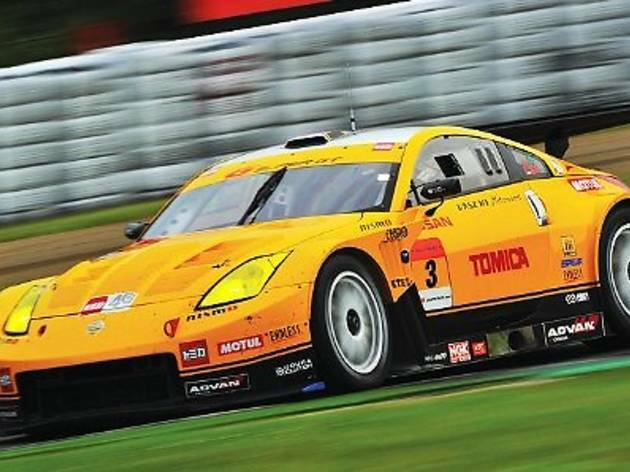 The JPM Motorsport will host the Super GT again, featuring fancy cars on and off the circuit. Other highlights include the food festivals, mini auto saloons, automotive exhibitions, live performances and rave parties. 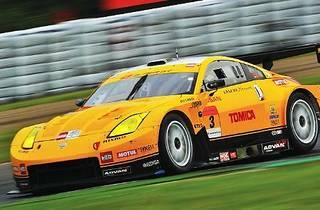 Score a photo op at the exclusive race pit area and pose with the GT queens too.